Capcom has done a solid job updating the classic Resident Evil library, making several of the classics playable on modern consoles. Now, it is setting its sights on a more recent title to be given the same treatment. Resident Evil 6 has been rated for release on the PlayStation 4 and Xbox One by the Korean Game Rating Board. Capcom has not yet announced any official plans to re-release the game, but I think it's a safe bet that this will happen. 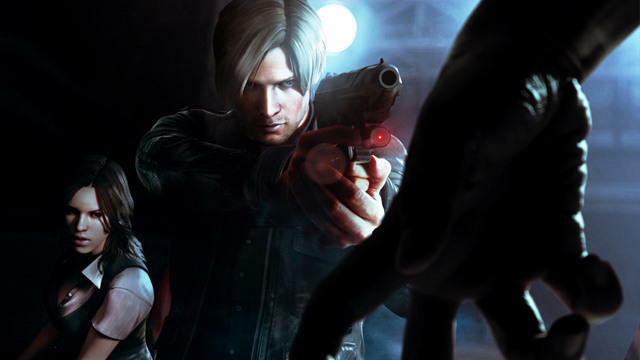 Resident Evil 6 wasn't the biggest critical success in the franchise's history, but it still made the company a lot of money. Capcom has put a lot of resources into making sure that many of the Resident Evil games are playable on the current generation machines, and it even has a quality little eSports spin-off titled Umbrella Corps. The only thing missing now is a full-blown Resident Evil 7. Any guesses as to when we'll finally be seeing it? I'm going to make a wild prediction based on the pace of these re-releases and say there fans can expect a reveal before the year is out. And while we're on the subject of re-releasing older Capcom games onto modern platforms, does anybody realize that Breath of Fire III has a nice digital PSP release in English over in Europe? That would sure be a nice addition to my Vita collection. I think I found my new "Dragon Quest VII" shoehorn.